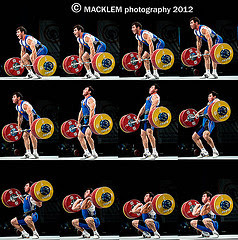 Are the RDL's percentages based off of Clean and Jerk or Deadlift numbers? Mitchell, the RDL's are based off of C&J numbers. Ok good, what I assumed. Thanks alot! !